No matter what type of flooring you choose, you can rely on Sarasota Carpet & Flooring to perfectly install it. We are known for employing the best installers in the Sarasota, FL area and we always offer highly competitive rates! You can rest assured that we are fully licensed and insured to do our job. Unlike many other flooring companies, Sarasota Carpet & Flooring is willing to install in-stock carpets as early as the next day! No matter what type of flooring you choose, we’ll do our best to ensure you get the quickest turnaround possible! 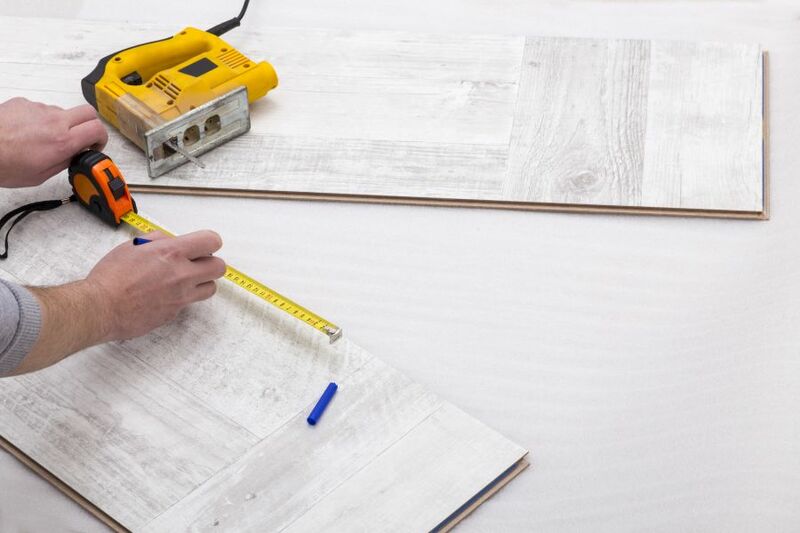 When you choose Sarasota Carpet & Flooring, you’ll get a wide variety of flooring options to choose from, while our highly-skilled technicians can make expert suggestions based on your needs! Take some time to explore our website and view your many flooring options.